ACRES is the most valuable tool for sales network managers. 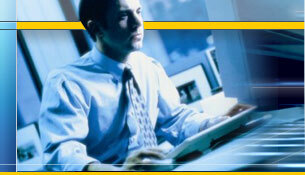 ACRES system is specially designed for businesses based on sales representatives' extensive network. Main tasks are: to gather, to sort out, to process and to transfer data relevant to sales management. and profitability of points of sale. We have also designed SKLIF - Fleet Management and Cost Control System, dedicated to companies where sales is not required to be registered.